This questions can be asked in interviews. 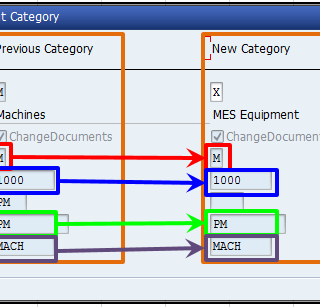 If you have not worked in support project or if you have not come across such situations where you have to change equipment category in SAP PM, then its difficult to answer this question. 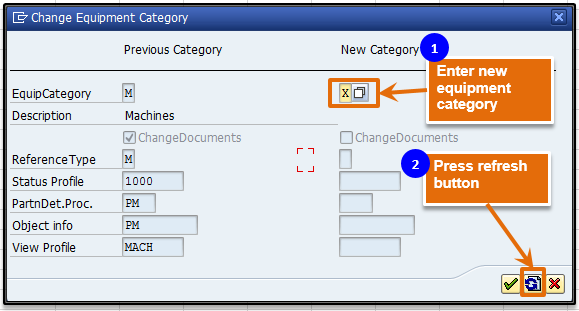 In support project you will get incidents (tickets) where client will ask to change equipment category in sap pm module. If you have actually done this activity then only you can answer this question. Read this article to know the step by step procedure. 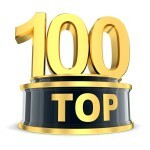 I have included this question in my article “Top 100 SAP PM Interview question” also. 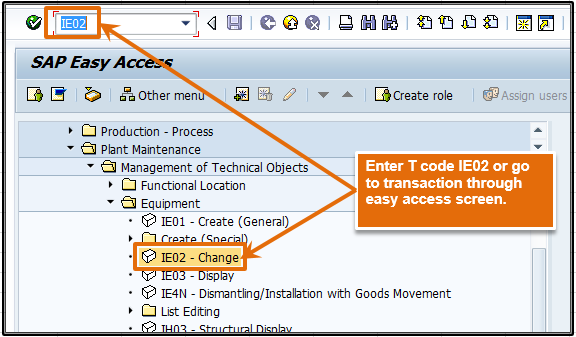 Step 1: Run t code IE02 and enter the equipment number as shown in the figure and press enter button. Step 4: This screen clearly shows the criteria to change equipment category. This is a very important SAP PM Interview question. Step 5: Once the criteria matches the equipment category will be changed. 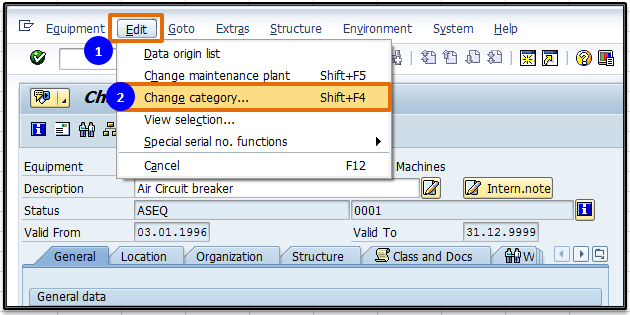 This is how equipment category is changed in sap pm in 5 simple steps. 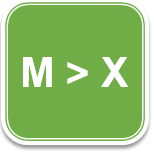 Your blogs are practical and easy to understand. Is there any way to get notification on mobile once you upload any blog so that it will be easy for us to follow your blogs everytime without delay. i like your Blog article.it helps me lot..thanks a lot for sharing with us. 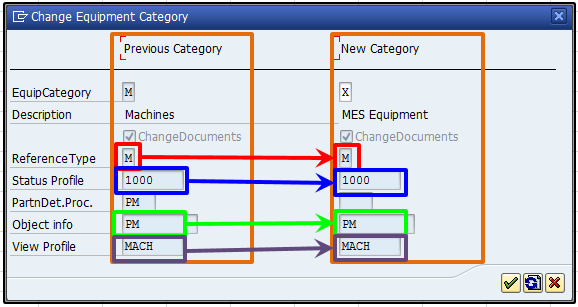 But can u please solve my issue regarding change status..i was unable to change it.Once i create the equipment with status and then i want to change the status using Tcode ie02. it will not be change. I m regular follower of your posts. I like your blog , it helps me lot . i need your help regarding calibration process. 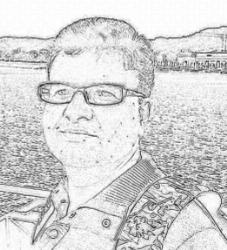 I like your blog , it helps lot. i need your help regarding calibration process. But Your blog has very less content. Please upload more article of SAP PM. Agree. 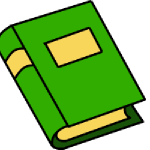 Actually I am the only author and just completed my first year. I am continuously working to prepare new articles. i am regular follower of your posts..and found really helpful.. Please share my articles on LinkedIn and facebook.